Teng Tools started about thirty years ago with the belief that beauty lives in the details. Over the years, these useful details have come to be known as Typically Teng. Today we offer over 2.500 tools that possess such beauty and we distribute them in more than thirty countries. 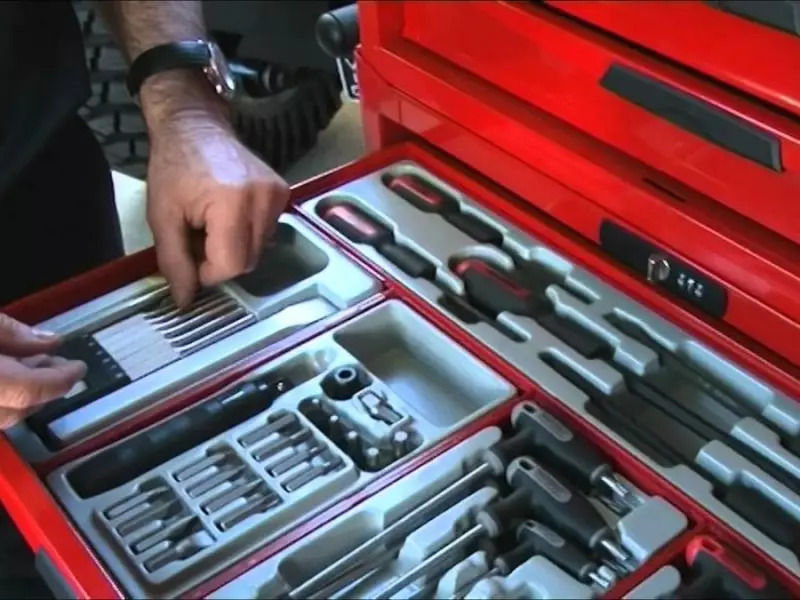 Our guaranteed tools and their unique Tool Control System do more than just get the job done, they help to improve workflow by creating a more organised and efficient workshop with smoother performance. With Teng on your side, you’ll save money and time by eliminating the hassle of searching for misplaced tools. Our clients range from major industry leaders to respected vehicle manufacturers, to the top names in racing and even your next-door neighbour with the great garage. We offer a worldwide distribution network to accommodate large or small orders with fast service, competitive prices and optimal quality.